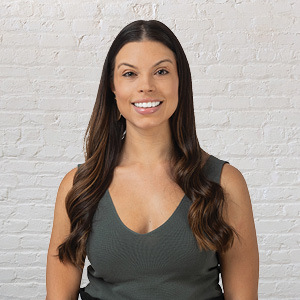 With over 10 years’ experience in customer service and a degree in Journalism and Public Relations Jaimie prides herself on her communication skills and her ability to build strong relationships with her clients and customers. She is not afraid of a challenge and loves to learn new things and was very lucky to be given a role with Abel Mcgrath. During her spare time, she likes to go out for brunch, spend time with family and friends and travel. She hopes to visit all 7 continents one day (only 3 to go). From the moment you enter this beautiful home you will want to make it yours. Gorgeous 3 storey townhouse in the heart of Perry Lakes with your very own elevator! This previous display home has never been lived in and presents as new. This gorgeous unfurnished home is the ultimate lifestyle destination. Located directly opposite picturesque Jualbup Lake and walking distance to the local IGA, schools, transport, SCGH and Kings Park. No need to wait, this impressive luxury apartment has been tastefully decorated with quality furniture and fittings and is available to be moved into mid-November. The apartment offers 3 bedrooms, 2 bathrooms and a kitchen the cook of the house will adore. This immaculately presented penthouse apartment is situated on the top floor of the luxurious riverfront apartment complex named Ceresa.